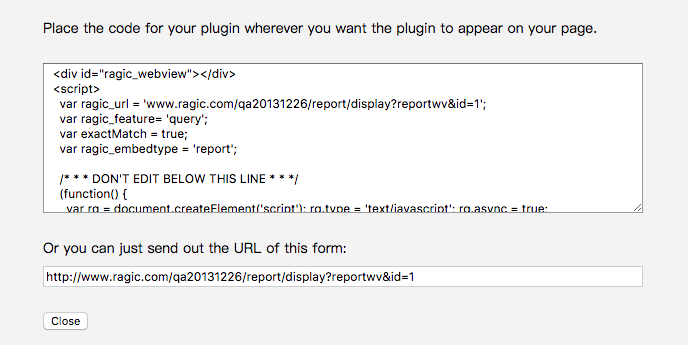 If you have an address field in your database sheet, you can generate a report with Ragic to show all records on a map. 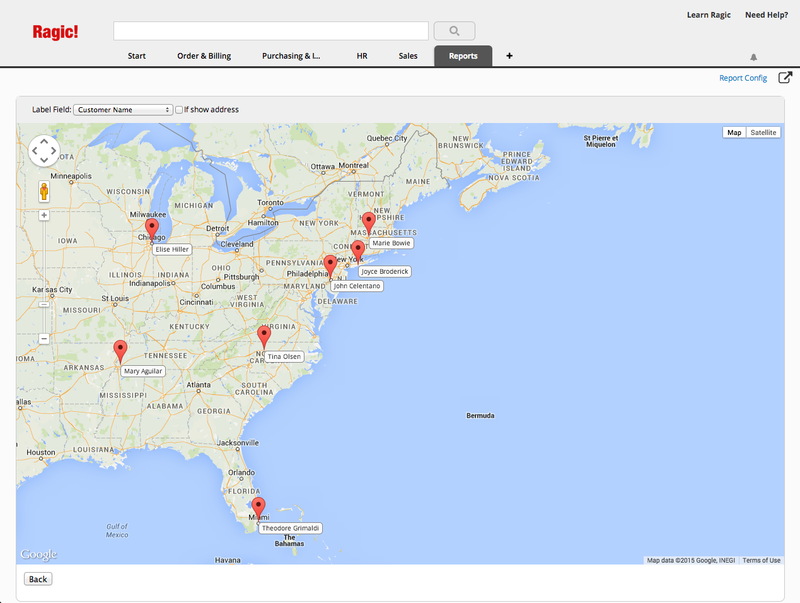 Just pick a label field and the map will show you where these addresses are. To display the addresses next to the label field, check the box If show address. 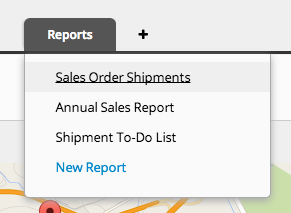 If you generate the same address mapping report often, you can save your report by clicking the Save as a report button that comes up on the right side when you generate a report.